Does the Crazy Mass Bulking Stack REALLY work? I personally tested it, learn more about the ingredients, side effects, where to buy, and my personal results in this video. If you prefer to read my written Crazy Mass Bulking Stack review, click here. And in today’s if you were to be talking about the crazy mass bulking stack. I’m going to talk a little bit about the product first before I dive into my personal results. But if you’d like to skip ahead to my review, you can just click on the link in the bottom of the video here and it’ll take you to my website supplementcritique.com where I go over my results in detail. So a little bit about crazy mass first. This company makes a number of different products that are supposed to basically help mimic the effects of steroids without actually being one. This particular fact is primarily, for what I like to call, hard gainers. Hard gainers are basically skinny guys that have a hard time packing on muscle mass and strength. However, I think it is suitable for guys that are just looking to, overall, build muscle massive strength. So it’s not just for hard gainers but can also be for pretty much anybody looking to gain some size. So basically the bulking stack is made up of four different supplements which I like to basically break down into like three categories. The first category is essentially the muscle and strength category, and that’s basically comprised of the Decadron and Dianabol. So decadron is basically comprising ingredients like L-Citrulline, L-Arginine, Cream Ginseng, and Wild Yam root, and it’s basically used in conjunction with Dianabol to give you a pretty considerable increase in muscle mass and strength. The second category of the supplement is testosterone max, which is essentially the strength and energy component of the stack. Testosterone max contains about 50 milligrams of DHEA, 50 milligrams of alpha lipoic acid or ALA, and also contains the amino acid L-Carnitine as well as Tribulus Terrestris extract. The final category here is the cutting in the bulking component which is basically done through the use of t-ball 75. The supplement contains a number of ingredients are essentially supposed to help shred down any of the excess fat and what water retention that you’ll likely get from the stack. You can buy the stack on their official website right now. It retails in about 185 dollars, that might sound a little bit expensive but we break it down on a pro bono basis it’s really not that bad. It only comes out to like 46 dollars per bottle which is still a lot cheaper than a lot of the alternatives that you’ll find like GNC and Vitamin Shoppe. So the million dollar question on everybody’s mind is probably: does it work? And I could definitely answer that with a resounding yes. I’ve personally been using a lot of these stacks that crazy mass makes, over the past six months, and they’re all working great. 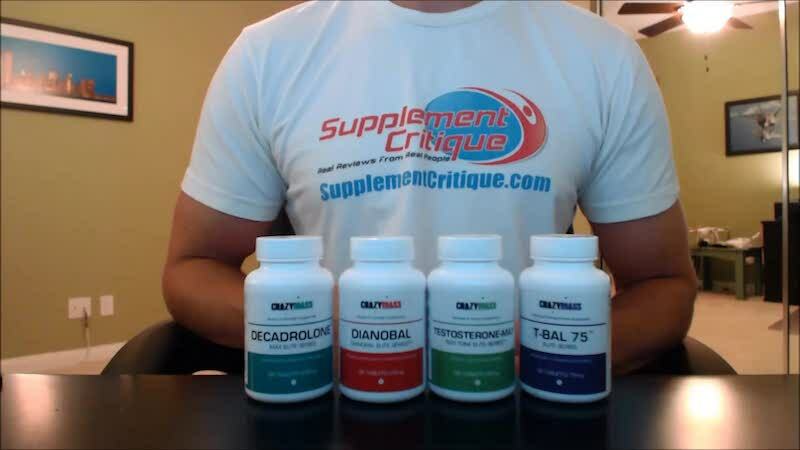 This particular stack is great for guys, like I said before, that are looking to bulk up. So if you’re looking to shred down I definitely would not recommend this. I would recommend that you go with the crazy mass cutting stack which is almost completely different from this one. I have a review that, if you search on YouTube, you´ll be able to find it. What I like to recommend is that guys that are looking for the best results, as far as the results that I’ve done from these stacks, is to start off with the bulking stack and then move on to the cutting stack. So you basically would use this for about a month, take two weeks off, and then take the cutting stack. This way, in my opinion, that’s the best results that I’ve seen, and I’ve recommended this to hundreds of guys on my website and many of them have come back to me and said exactly the same thing. That’s the way to go with this. There’s been a few guys, a lot of reviews that I read, a lot of testimonials that are very positive, and then there’s a lot of reviews and testimonials that I read that are very negative but I wouldn’t say a lot. I would say they teetering on one out of every 10 reviews or so. So okay, guys that email me and they say well this stuff didn’t work and I’ll ask them okay what kind of gym routine did you have, and they’re stumped. They’re basically expecting this to do all the work for them. And it basically doesn’t work that way, you have to work out if you want this to work. If you work out you’re gonna get results but the purpose of these supplements is to give you better results. It’s supposed to amplify your workouts and give you, you know, bigger overall strength gains and size gains and pack on that lean muscle. So it’s also not an overnight miracle. It takes time to work, you can’t expect results in four days and you might see no benefit at all in the first week or so, believe it or not. I’ve noticed that particularly with the cutting stack, for the first week I didn’t feel any difference at all, and then all of a sudden it just kind of hit me. I don’t know if it was a matter of the readings pulling up in my system or what but eventually it did work. So, anyway, that’s pretty much all I have for the crazy mass bulking stack. If you have any questions just leave them in the comment section below. 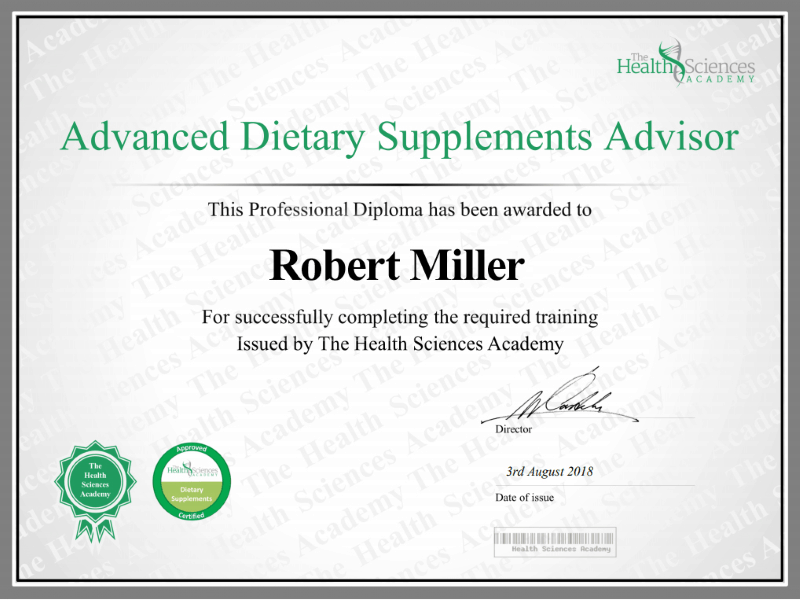 You can also shoot me an email at info@supplementcritique.com, and I’ll try to get back to you soon as I can, and if not I’ll be back with another review soon.